Katie Brown would like all of you to meet Dazzle! 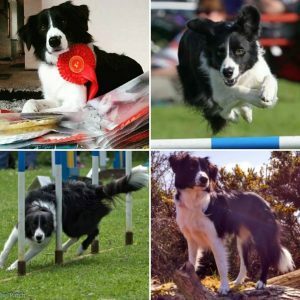 Dazzle lives in Southern Ireland who is starting to participate in dog agility competitions. 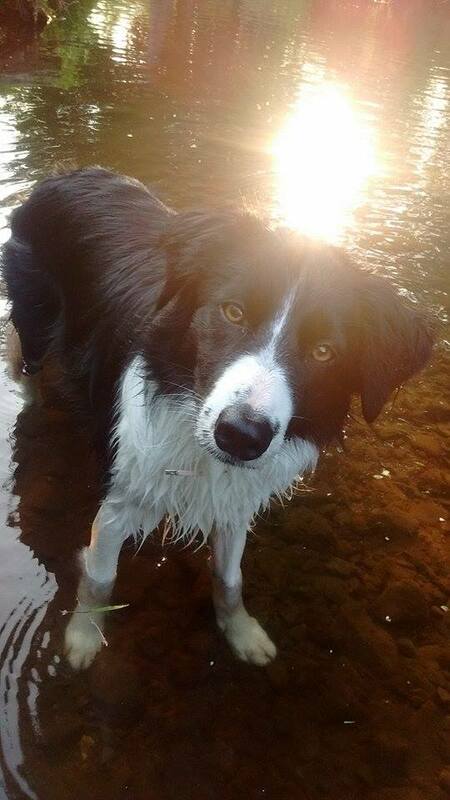 Dazzle is a four year old border collie. How did Dazzle become part of your family? Dazzle was rescued from Carricmaccross dog pound in Southern Ireland. Does Dazzle have any special talents or tricks? Dazzle knows over fifty tricks including barking on command, leaping into my arms, weaving through my legs as I walk, and chasing her tail on command.